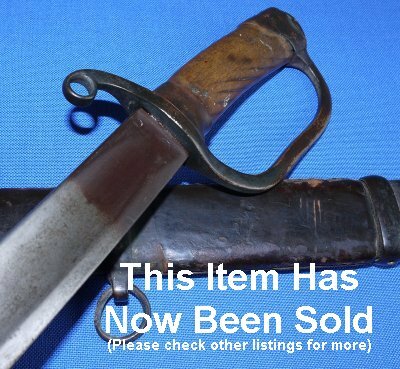 In worn and aged condition, a guaranteed authentic 1881 model Russian shaska. 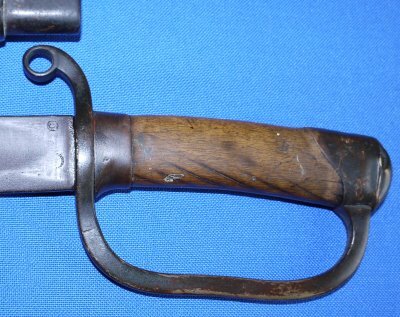 This shaska has seen a long service life; just look at the wear to the grip, the brass hilt now black, the various markings (including an earlier Zlatoust maker mark) worn. 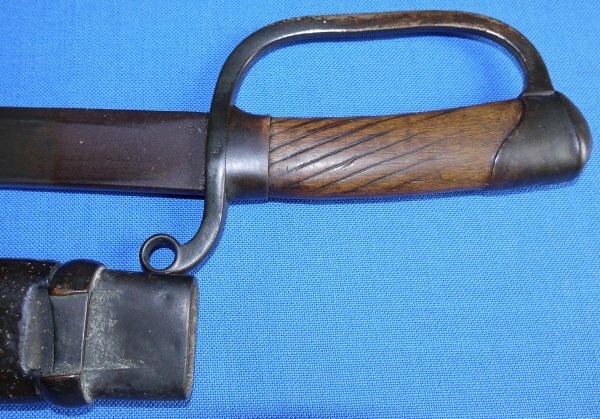 The 33 5/16 inch period sharpened blade is aged but in good condition, the various stamps worn but still visible, the blade firm in the hilt. The blackened brass hilt / guard is mostly good, some slight bending, not too much. 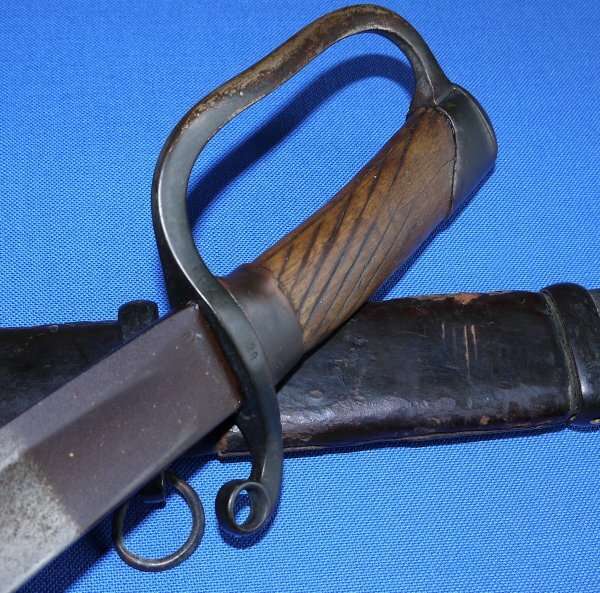 The original scabbard in very aged condition. The sword sheathes and draws well. A collector's dream, and just £? (too late, now sold). Please quote item reference number AC36 (0266). Further / large images available upon request.